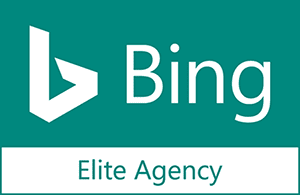 Explore the narrative of our clients’ ecommerce success. Is your story next? 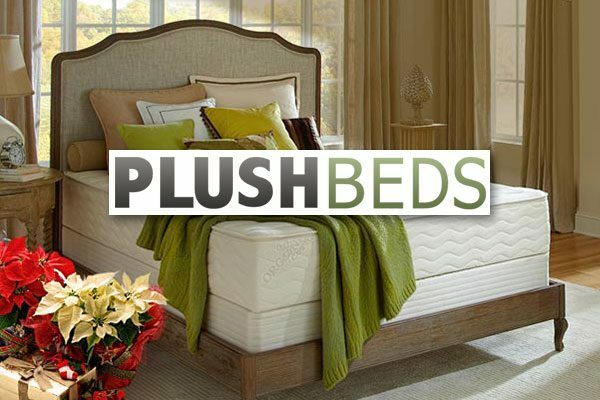 Discover how PlushBeds, a leading manufacturer in the latex mattress industry, saw boosts in transactions, revenue, and ROAS through Facebook Dynamic Product Ads. 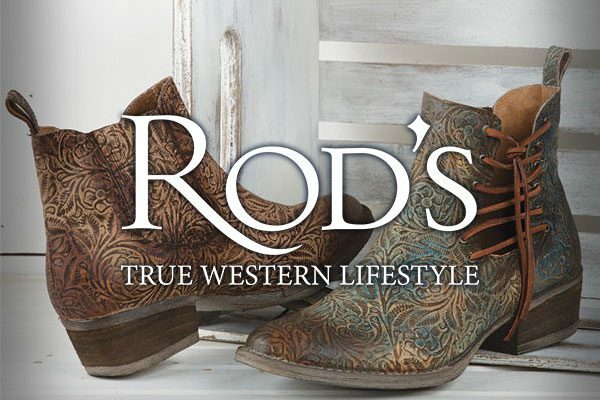 Learn how Rod’s Western Palace, a family-owned retailer of Western apparel and gifts, partnered with ROI and saw 8X Transactions + 688% YoY Revenue Growth in 2017. 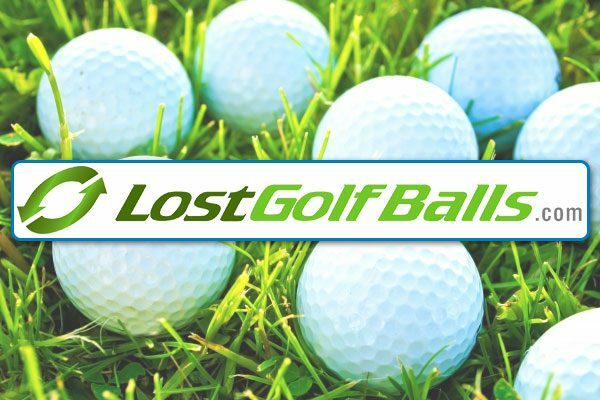 Discover how Lost Golf Balls, an ROI client processing over 50 million golf balls every year, grew Google Shopping revenue nearly 500% growth in Q2 by focusing on Product Feeds. 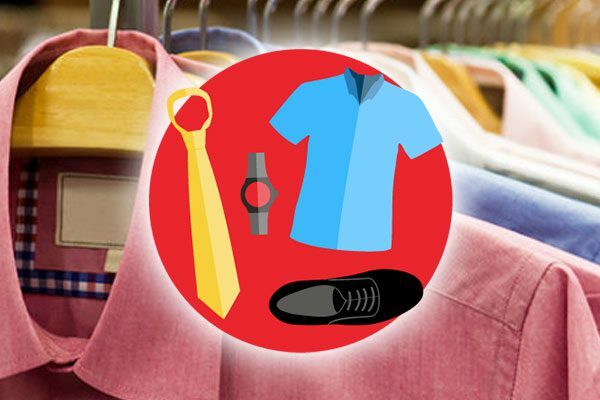 Learn the story of how one clothing and accessory retailer partnered with ROI Revolution for their social media advertising and grew their revenue over 92% in one month! 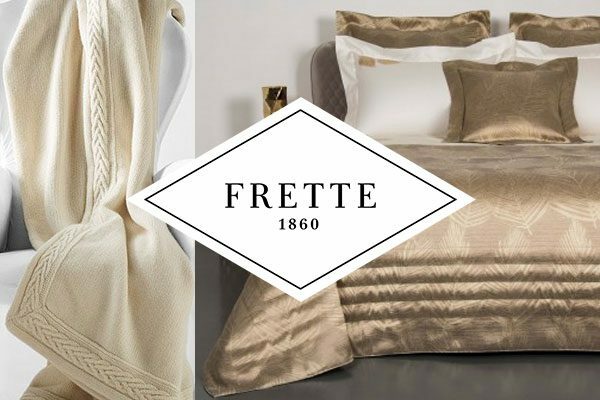 Discover how Frette, a world-renowned retailer of luxury linens and home furnishings, saw a huge revenue boost by focusing on targeting, ad scheduling, and Google Shopping segmentation. 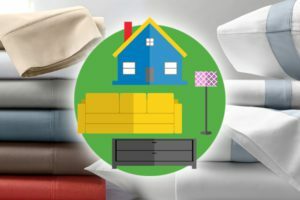 Learn how an industry-leading home goods retailer partnered with ROI and saw more than 20x increase in non-branded transactions YoY. 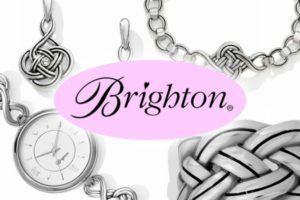 Brighton, a leading custom jewelry retailer, used YouTube remarketing ads to reengage customers and close over 150 transactions in a single month! 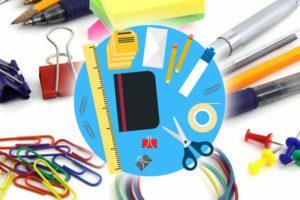 Discover how an industry-leading office supply retailer partnered with ROI Revolution and saw an 85% growth in Google advertising sales year over year. 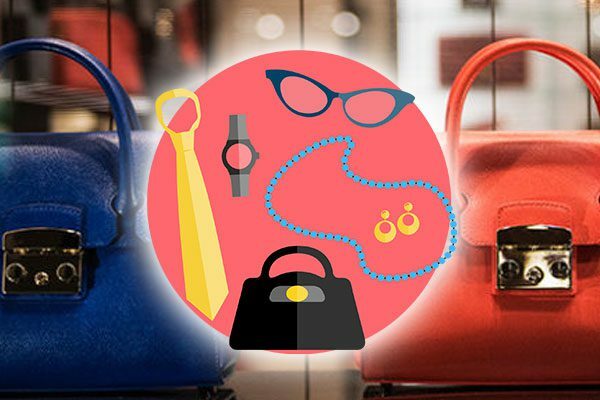 Learn how a premiere luxury goods retailer tripled revenue in Q1 2016 to $5.5 MM+ through feed optimization and sales data tracking. 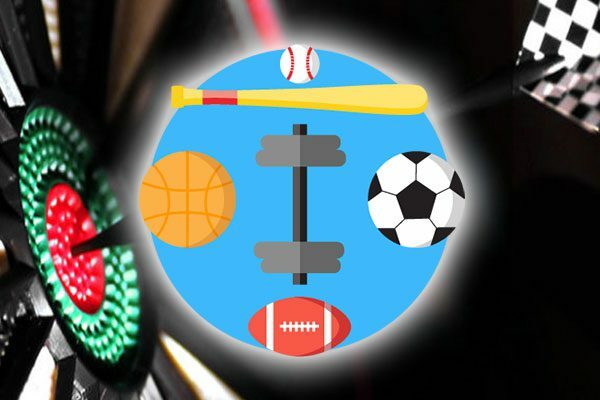 Discover how an industry leader in sporting goods and games achieved a 250% revenue growth in Bing Shopping with ROI Revolution. 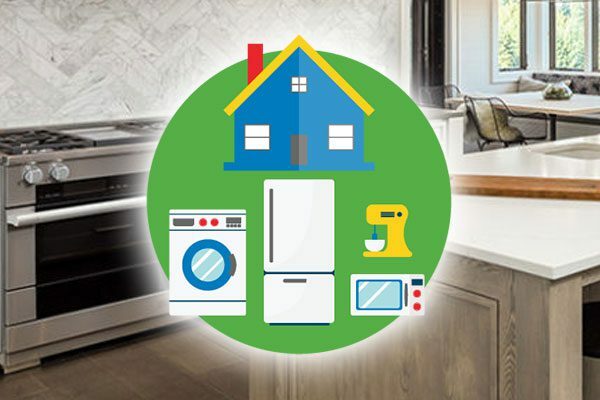 Learn how an online-only home appliance retailer grew YoY revenue by nearly 40% and doubled conversions by optimizing Bing Shopping campaigns.